Sony A7R RAW Photos of Tall, Thin Pretty Blond Bikini Swimsuit Model Goddess! Modeling! Carl Zeiss Sony E 55mm F1.8 ZA Sonnar T* Lens! Lightroom 5 ! 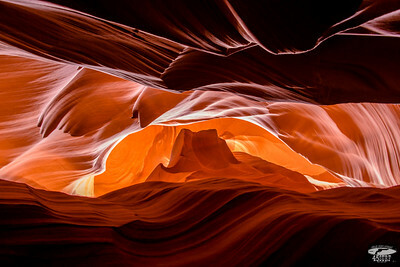 Canyon X & Slot Canyon Ghosts & Light Beams Dancing in Antelope Canyon! Nikon D800E Dr. Elliot McGucken Fine Art Photography for Los Angeles Gallery Show! Nikon D800E Photos of Nikon D810 Taking Sunset Photos of North Rim Grand Canyon Arizona Overlook Grand Canyon Arizona! 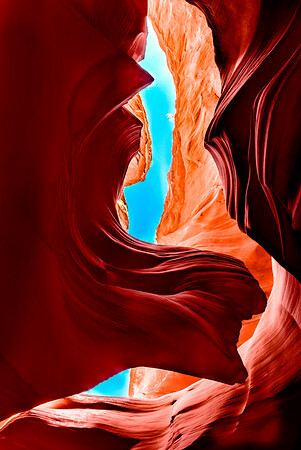 Dr. Elliot McGucken Fine Art Landscape & Nature Photography for Los Angeles Gallery Shows ! Nikon D810 Photos Beautiful Sandstone Goddess with Her Red Hair Blown Back on the Wind! Sony A7R RAW Photos of Tall, Thin Pretty Blond Bikini Swimsuit Model Goddess! Modeling! Carl Zeiss Sony E 55mm F1.8 ZA Sonnar T* Lens ! Lightroom 5.3 ! 45surf Surfboard! 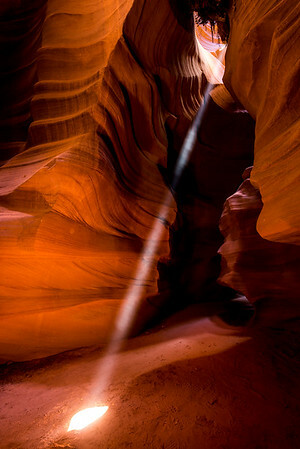 Slot Canyon Ghosts & Light Beams Dancing in Upper Antelope Canyons! Nikon D800E Dr. Elliot McGucken Fine Art Photography for Los Angeles Gallery Show! 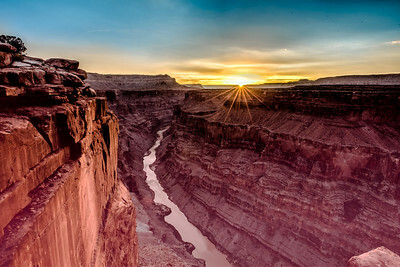 Nikon D810 Sunset Photos of North Rim Grand Canyon Arizona Overlook Grand Canyon Arizona! Dr. Elliot McGucken Fine Art Landscape & Nature Photography for Los Angeles Gallery Shows ! Johnny Ranger McCoy's Photography Computer! ASUS ROG G750JH-DB71 17.3-Inch Laptop ! Dual SSD Drives! NVIDIA GeForce GTX 780M 4GB DDR5! PRETTY Ginger Redhead Bikini Model! Canon 5D Photos of Beautiful Redhead SWimsuit Model! Pretty Blue Eyes! Pretty Blond Hair & Blue Eyes Model Modeling Celtic Cross Swimsuit! Nikon D800E RAW Photos Bikini Goddess! Sharp Nikkor 70-200mm F2.8 VR2 AF-G Zoom Lens! Lightroom 5.3 ! PRETTY Bikini Swimsuit Model! Sony A7 R RAW Photos of Blond Goddess! Carl Zeiss Sony FE 55mm F1.8 ZA Sonnar T* Lens! Lightroom 5.3 ! LONG LEGS! Sony A7R RAW Photos of Bikini Swimsuit Model Goddess! Carl Zeiss Sony Sonnar T* FE 35mm f/2.8 ZA Lens finished in Lightroom 5.3 ! PRETTY Bikini Swimsuit Model! Sony A7R RAW Photos of Blond Goddess! Carl Zeiss Sony FE 55mm F1.8 ZA Sonnar T* Lens! Lightroom 5.3 ! Nikon D800E Photos of Pretty Blonde Swimsuit Bikini Model Gold 45 Revolver Beach Goddess! Sharp 70-200mm VR2 F2.8 Nikkor Lens! Pretty Blond Agency Model! Nikon D800E Photos Pretty Blue Eyes Blond Hair! Beautiful Swimsuit Bikini Lingerie Model Goddess! Pretty Black Hair & Green Eyes Model Modeling Celtic Cross Swimsuit! Sony A7R RAW Photos Bikini Goddess! Carl Zeiss Sony FE 55mm F1.8 ZA Sonnar T* Lens! Lightroom 5.3 ! PRETTY MODEL Gold 45 Goddess in Sea Cave!! Sony A7R RAW Photos of Blond Bikini Swimsuit Model Goddess! Carl Zeiss Sony FE 55mm F1.8 ZA Sonnar T* Lens! Lightroom 5.3! PRETTY MODEL Gold 45 Goddess in Sea Cave!! Sony A7R RAW Photos of Blond Bikini Swimsuit Model Goddess! Carl Zeiss Sony FE 55mm F1.8 ZA Sonnar T* Lens! Lightroom 5.3 ! Pretty Black Hair & Green Eyes! Sony A7R RAW Photos Bikini Swimsuit Model Goddess! Carl Zeiss Sony FE 55mm F1.8 ZA Sonnar T* Lens! Lightroom 5.3 ! PRETTY MODEL Malibu Sea Cave!! Sony A7R RAW Photos of Blond Bikini Swimsuit Model Goddess! Carl Zeiss Sony FE 55mm F1.8 ZA Sonnar T* Lens! Lightroom 5.3 ! Sony A7R RAW Photos Pretty Black Hair Green Eyes Bikini Swimsuit Model Goddess! Carl Zeiss Sony FE 55mm F1.8 ZA Sonnar T* Lens! Lightroom 5.3 ! Gymnast! Nikon D800E Photos Beautiful Swimsuit Bikini Model Goddess with Long, Sandy-Blond Hair! Cute! Nikon D800E Photos Beautiful Swimsuit Bikini Model Goddess with Long, Sandy-Blond Hair! Epic Exalted Goddess! Nikon D800 Photos Beautiful Blond Haired Blue Eyed Swimsuit Bikini Lingerie Model Goddess! Sea Goddess! Sony A7R RAW Photos of Bikini Swimsuit Model Goddess! Carl Zeiss Sony Sonnar T* FE 35mm f/2.8 ZA Lens! Lightroom 5.3 ! Tall Pretty Model! Nikon D800E Photos Pretty Blond Swimsuit Bikini Model @ 45SURF! Gorgeous Blue Eyes! Athletic Pro Women's Surf Girl Goddesses @ The Vans US Open Huntington Beach beside the Huntington Pier! PRETTY!! Sony A7R RAW Photos of Blond Bikini Swimsuit Model Goddess! Carl Zeiss Sony FE 55mm F1.8 ZA Sonnar T* Lens! Lightroom 5.3 ! PRETTY! Sony A7R RAW Photos of Bikini Swimsuit Model Goddess! Carl Zeiss Sony FE 55mm F1.8 ZA Sonnar T* Lens! Lightroom 5.3 ! Sony A7-R RAW Photos of Bikini Swimsuit Model Goddess! Carl Zeiss Sony Sonnar T* FE 35mm f/2.8 ZA Lens! Malibu bluffs! Lightroom 5.3 ! Sony A7 R RAW Photos Pretty Redhead Bikini Swimsuit Model Goddess! Carl Zeiss Sony FE 55mm F1.8 ZA Sonnar T* Lens! 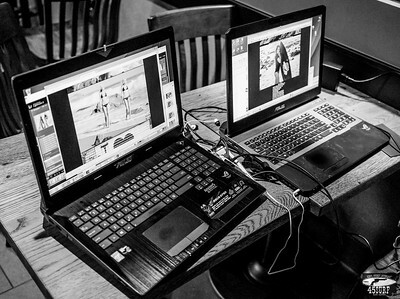 Lightroom 5.3 Rocks! Sony A7 R RAW Photos Pretty Redhead Bikini Swimsuit Model Goddess! Carl Zeiss Sony FE 55mm F1.8 ZA Sonnar T* Lens! Lightroom 5.3 ! Sony A7 R RAW Photos Pretty Redhead Bikini Swimsuit Model Goddess! Carl Zeiss Sony Sony FE 55mm F1.8 ZA Carl Zeiss Sonnar T* Lens! Lightroom 5.3 ! Pretty Blonde Modeling Sony A7R ! Swimsuit Bikini Model Goddess Shooting Stills (Sony A7R with 55mm F/1.8 Carl Zeiss) & Video (Sony NEX6) Video! Nikon D800E Photos of Pretty Blonde Swimsuit Bikini Model Goddess with Pretty Blue Eyes! Nikon D800E Photos of Pretty Redhead Swimsuit Bikini Model Goddess with Pretty Blue Eyes! Wearing a Leather Buffalo Nickel Cowboy Hat! Sony A7 R RAW Photos of Bikini Swimsuit Model Goddess! Carl Zeiss Sony Sony FE 55mm F1.8 ZA Carl Zeiss Sonnar T* Lens! Lightroom 5.3 ! Helen of Troy from Homer's Iliad! The Face That Launched a Thousand Ships! Nikon D800 Photos Blue/Green Eyed Swimsuit Bikini Lingerie Model Goddess!